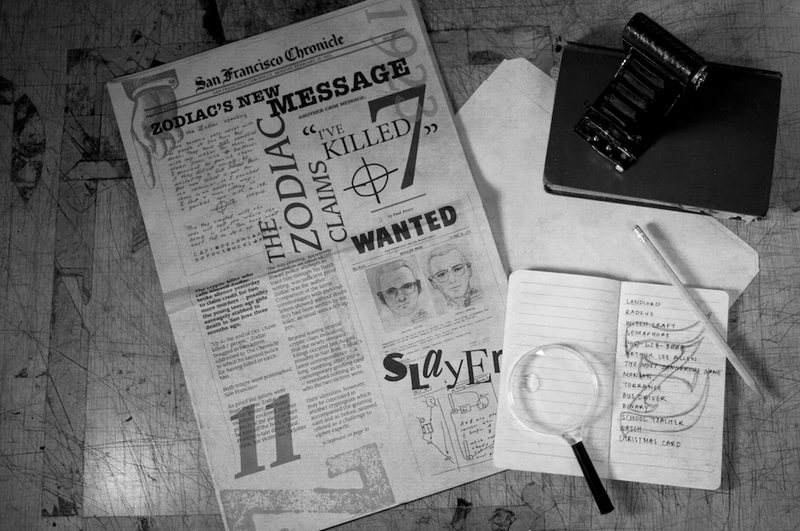 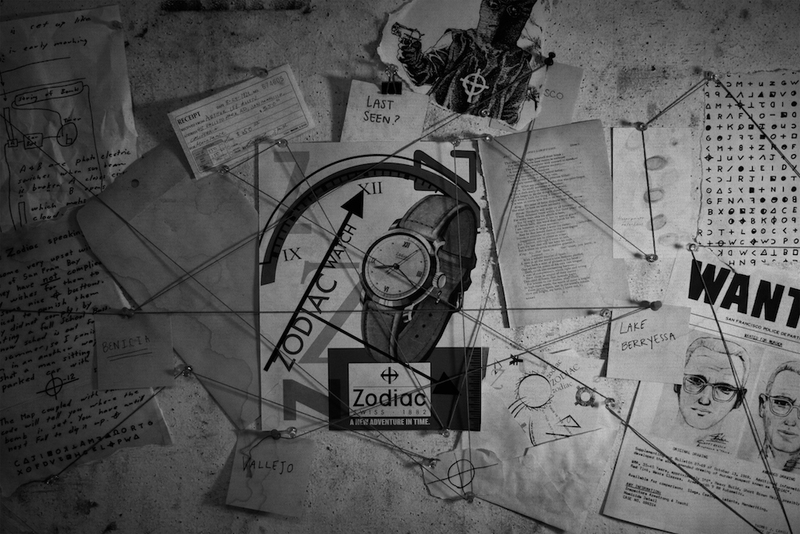 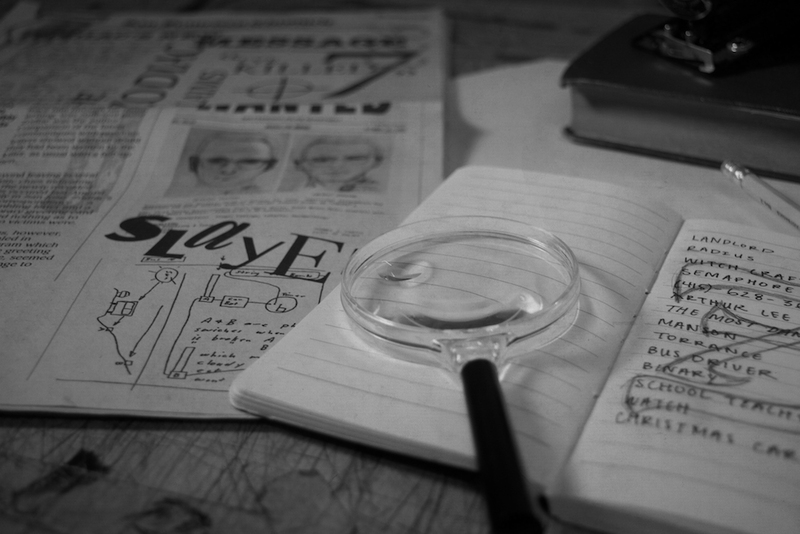 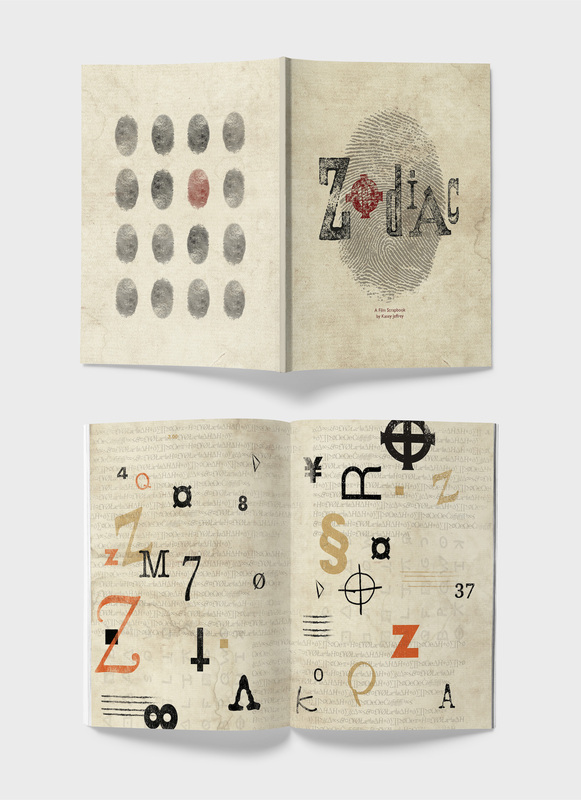 A commemorative scrapbook for the 2007 film, Zodiac, directed by David Fincher – with a twist! 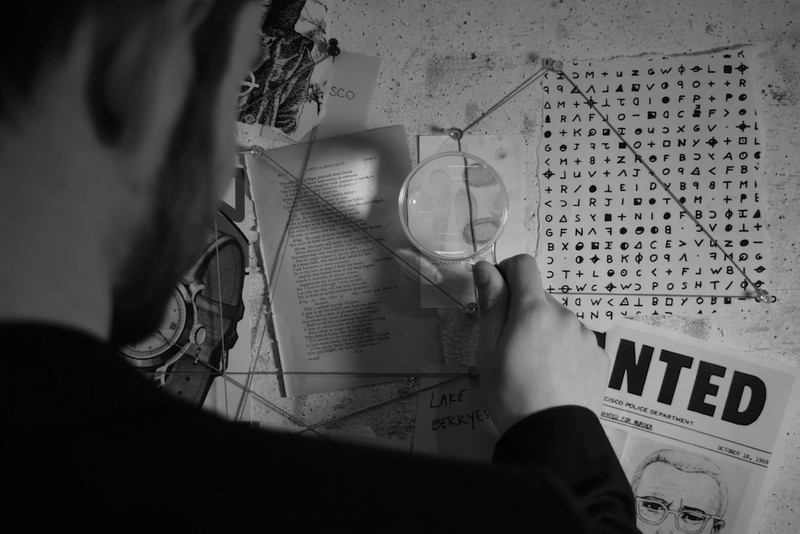 Instead of the late 1960s, this version of the film is set in the 1920s and pulls stylistic inspiration from the Dada movement. 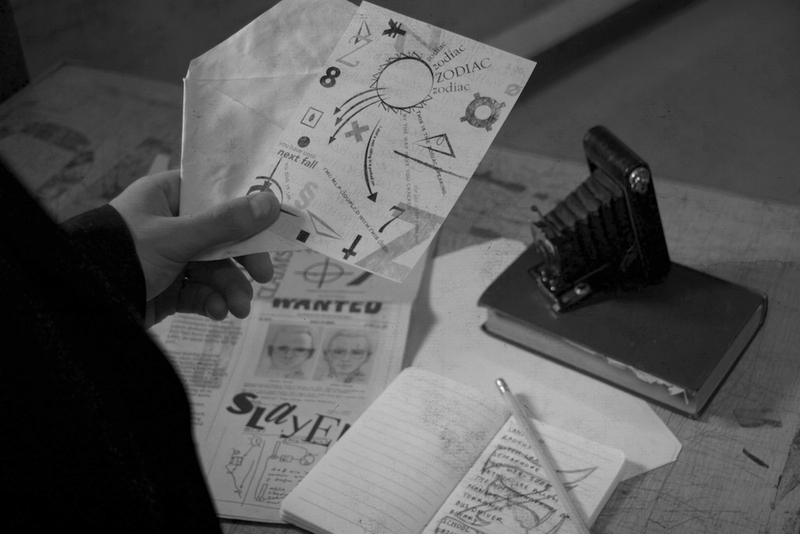 Key props from the original film were selected and redesigned to fit the new time period and style.